Parker Young Companies | Parker Young Construction, Inc. + FireStar, Inc.
Chairman and CEO of Parker Young Companies – Founder and co-owner. Born in Tifton, GA, Jim got a job in construction repair business after his graduation from high school in 1971. 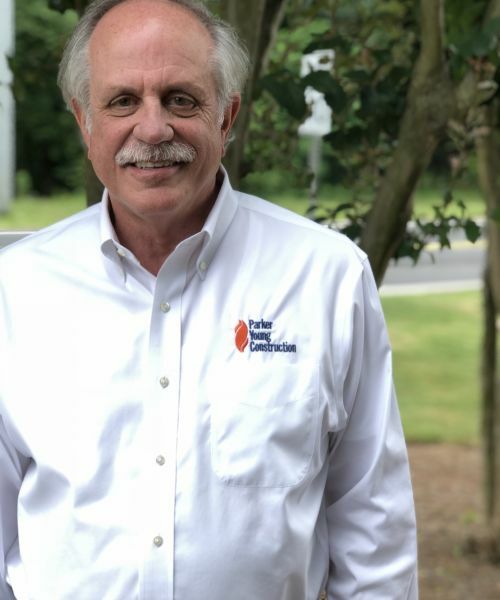 He soon developed a penchant for this business and moved to Atlanta in early 1986 to serve the area’s growing population and its need for a construction firm specializing in disaster recovery and repair. Together with his life-long friend, Paul Young, he founded Parker Young Construction, Inc. in 1986. 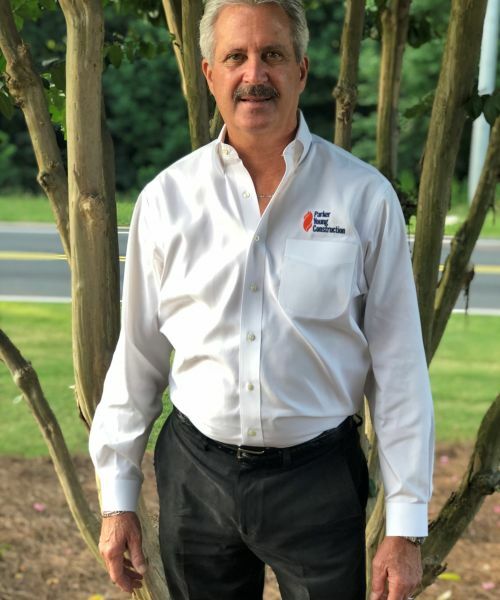 Jim has a knack for this business and has grown it to a company which has become one of the largest privately held companies in this field in the southeast. Jim owns a farm near Cuthbert, GA with ample facilities for hunting and fishing. 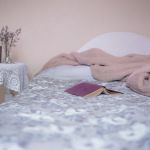 Jim loves the solemnity of the Farm and maintains dual residences. President of Parker Young Companies - also a co-owner. He has more than 40 years of experience in the insurance industry for disaster repair business. 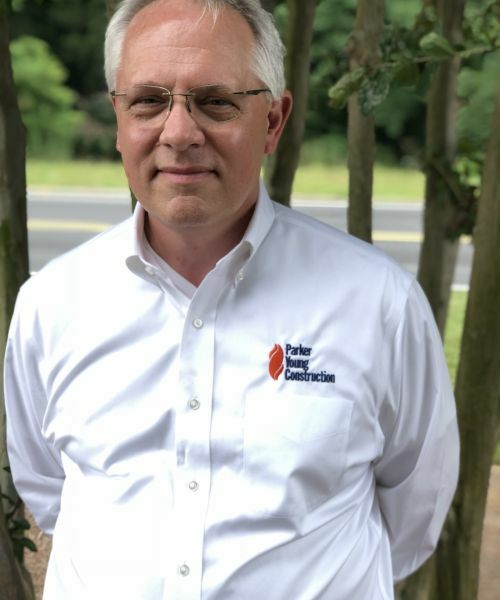 Paul along with his partner Jim Parker formed Parker Young Construction, Inc., specializing in disaster repair reconstruction, in the Atlanta area in 1986 and formed FireStar, Inc. in 1995 for fire/water mitigation and mold remediation. He is a graduate of Tift County High School and Abram Baldwin College. 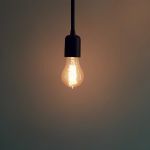 He holds Master Electrician License and General Contractor licenses in the State of Georgia and several adjoining States. 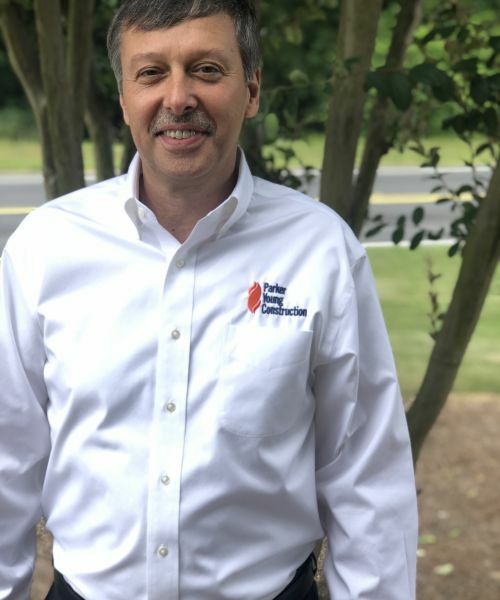 He is an active Board Member of Restoration Affiliates (RA), a restoration industry cooperative consisting of approximately 30 of the top independent restoration companies across the country. RA offers its members opportunities to share best practices, vendor discounts on the basis of total purchasing power, and above all an umbrella for a national footprint to serve large national commercial customers. Vice President Sales, Parker Young Construction, Inc.
Vice President of Sales at Parker Young Construction, Inc. Steve has been in construction and construction management for 40 years – 30+ years with Parker Young Construction as Senior Project Manager/Estimator. His primary focus is commercial customers. His biggest strengths are his customer focus and attention-to-detail. He is always in-tune with his customers and is available 24/7/365 to his customers for their emergency needs and repairs. After graduating from Lakeside High, he became a construction superintendent in residential and commercial construction, later moving to the role of project manager and estimator. 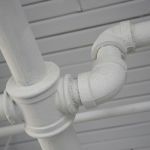 He is a certified Asbestos Inspector and is also HAAG Certified Roofing Inspector – Residential and Commercial Certified. Corporate Secretary at Parker Young Companies. 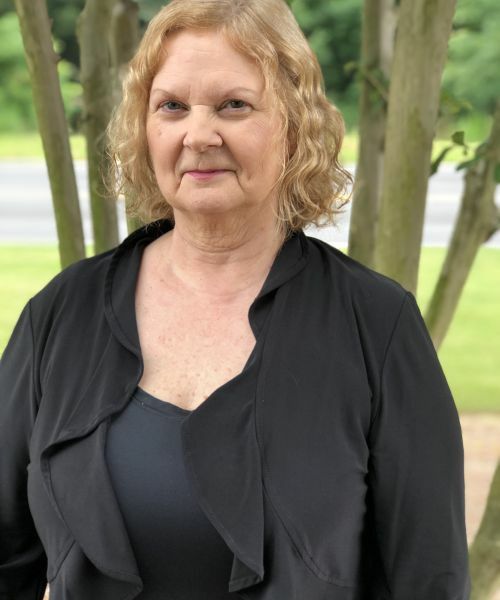 She provides legal support working with outside counselors, as needed, and manages Human Resources, Collections, Support staff and all of the Administrative functions. Shelya has been in the construction industry for over 35 years, with 30 plus years with the Company. She, in many ways, represents the true spirit of what Parker Young Companies are all about. Shelya used to be the Controller of the Company for over 30 years and thus has her imprints on everything Parker Young. General Manager, Parker Young Companies for the last 2 years. Efficiency, growth, and profit are his focus. Having been in business for 30+ years brings valuable experience in running the Parker Young Companies. Previous experience includes managing high-tech Nasdaq companies and start-ups. A graduate of Cornell, Syracuse, and Harvard Business School. Active in coaching business owners. Volunteers in SCORE (an SBA affiliated mentoring organization for small business owners). General Manager at FireStar, Inc. for the past two years. He is a Marine Corp Veteran and experienced in new construction as a job site foreman. Derrick started as a Supervisor in FireStar, later promoted to Project Manager and quickly elevated as its General Manager. 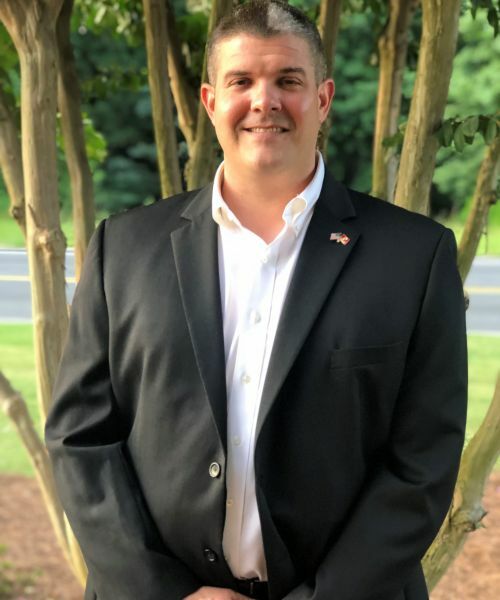 In his current position, Derrick is responsible for all facets of running FireStar, from employee hiring to customer interactions to negotiations with adjusters. In a short period of time, he has made a significant improvement in the efficiency, emergency response time and customer satisfaction. Production Manager, Parker Young Construction, Inc.
Production Manager at Parker Young Construction, Inc. (PYC) for the last 25 years. 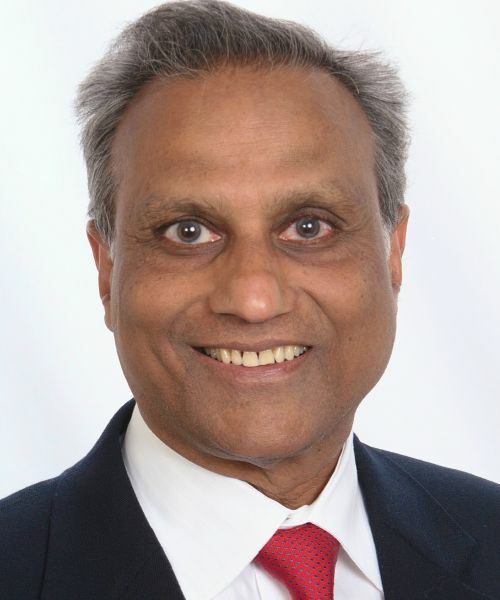 A graduate of Georgia State University school of business. 30 plus year employee of PYC. Helped develop the in-house flooring division and later the in-house design studio. Have been trained in many facets of the Company over the 30-year career. Responsible for day-to-day assignment and management of all field employees and Superintendents, and for keeping 100+ jobs at any given point on-track.